OFFER/BUMP Charming Ranch Home with open concept floor plan. Kitchen has Abundant Space with Pantry and Dinette area. Master Suite has walk in closet. Large Bathroom with Jetted Tub. Lower Level is finished with Bathroom, Rec Room, and Bedroom and Bonus Room. Plus plenty of Storage Area in Mechanical Room to be organized. 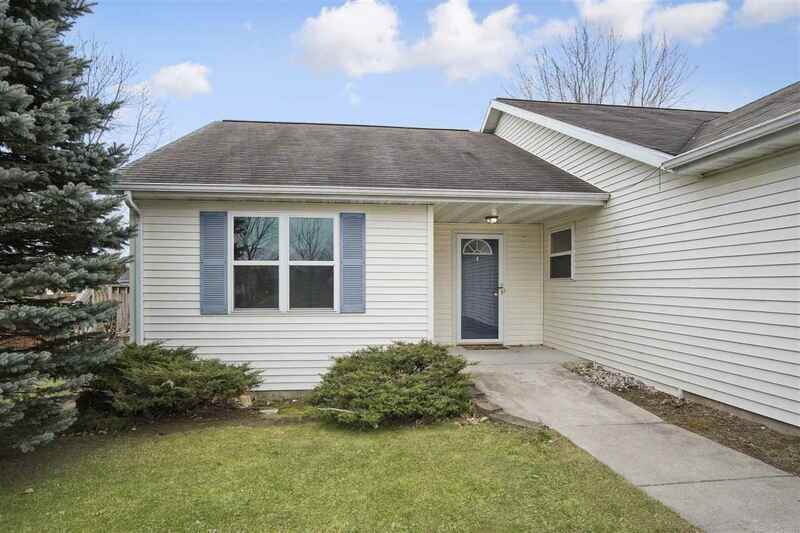 Enjoy the Sun Shinny days or quiet evenings on your large deck that overlooks the back yard. Zero Entry Access Foyer & Access to house from Garage.